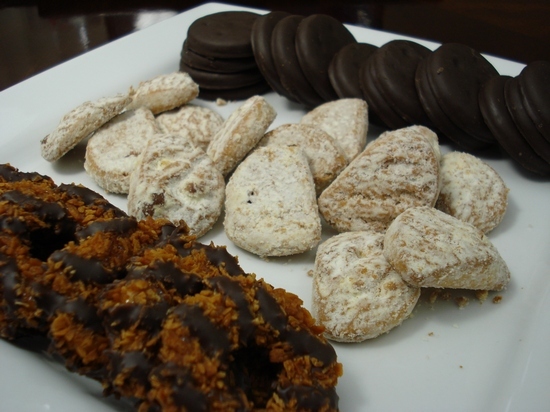 If there’s one sales event I look forward to each and every year, it’s Girl Scout Cookies. So tell me why we almost missed out this year? LOL. I totally thought “March” was when they go on sale. When I finally looked up dates on their website, there were only two days left (the 1st weekend in March)! 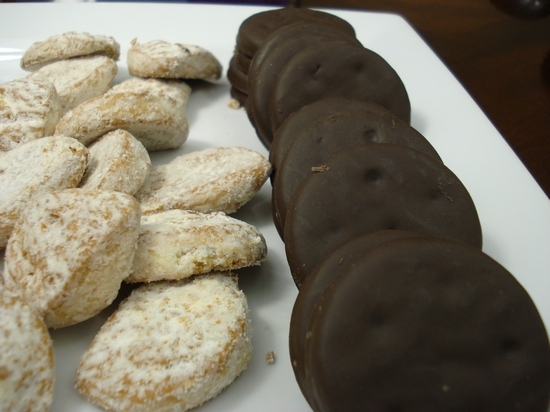 I can’t begin to tell you how awful it would’ve been to go without Thin Mints for another 52 weeks/365 days. Lesson learned: Check start date of Cookie sales in December. 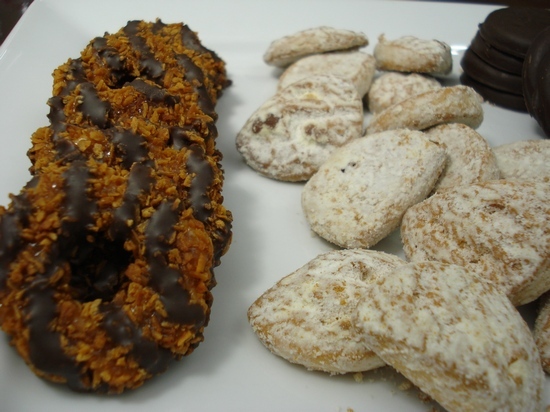 The Samoas were the first to go! 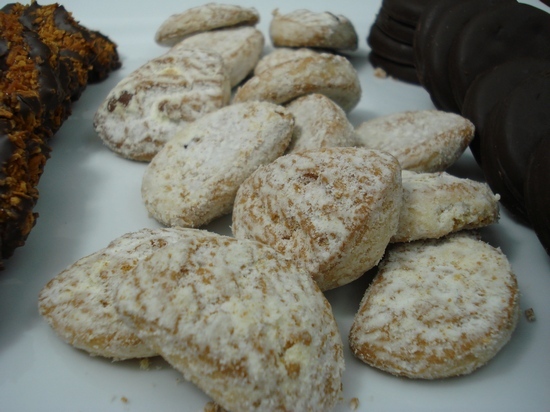 These crunchy, lemony cookies are sooo good (never had ’em before)! 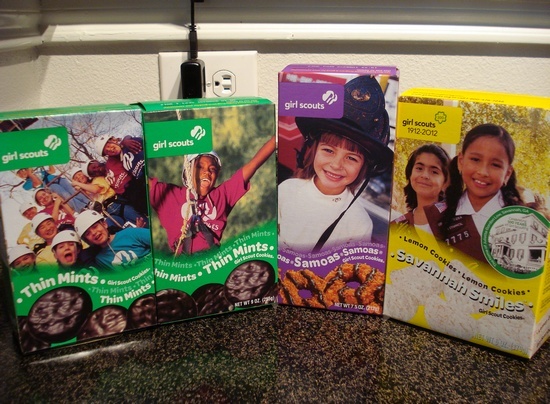 Comin’ right up will be brownies…made with a box of Thin Mints.